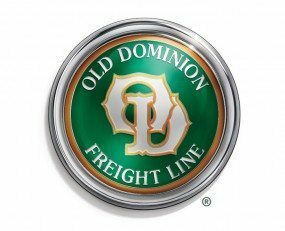 Old Dominion Freight Line has expanded its nationwide network of 233 locations as the company celebrates six service centre upgrades this autumn. Responding to customer demand, the company will dedicate new, relocated and remodelled facilities in Birdsboro, Pennsylvania, Milton, Vermont, Knoxville, Tennessee, Commerce City, Colorado, Abilene, Texas and Anaheim, California. Old Dominion completed the service network upgrades over the summer. Outfitted with the latest logistics technology, the service centres are strategically located to try and reduce shipping times, increase delivery flexibility and maximize daily volume. They are also designed to anticipate future growth based on customer demand. The Thomasville-based LTL carrier plans additional openings in the fourth quarter and will assess the logistics landscape for 2019.